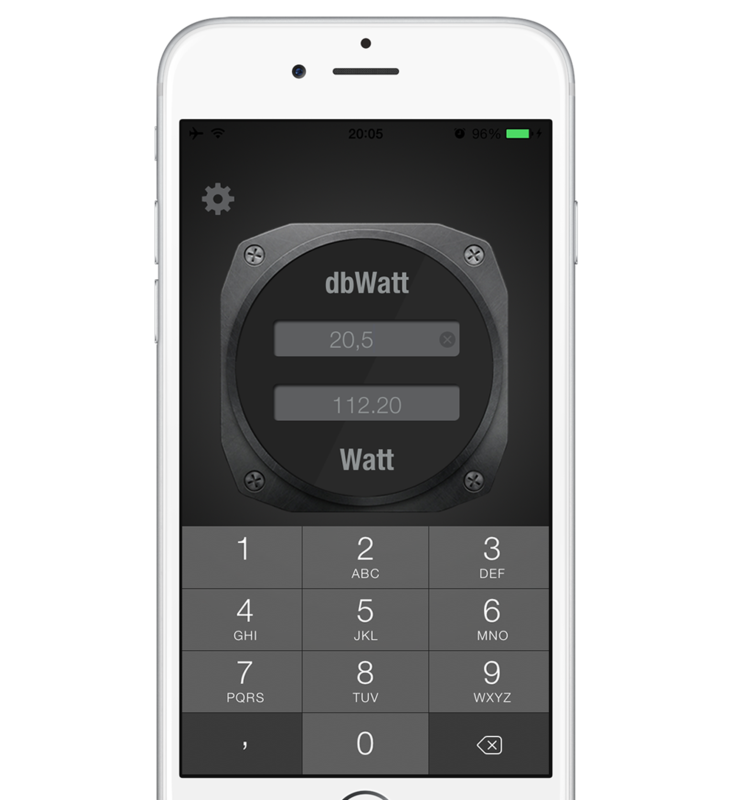 • Added compatibility with iPhone X, iPhone 8, iPhone 8 Plus, iPad Pro 10.5", iPad Pro 12.9"
Convert DecibelWatt [dBW] to Watt in a second. 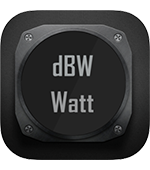 Simply enter a value, and automatically you will see its conversion from dBW to Watt and vice versa. 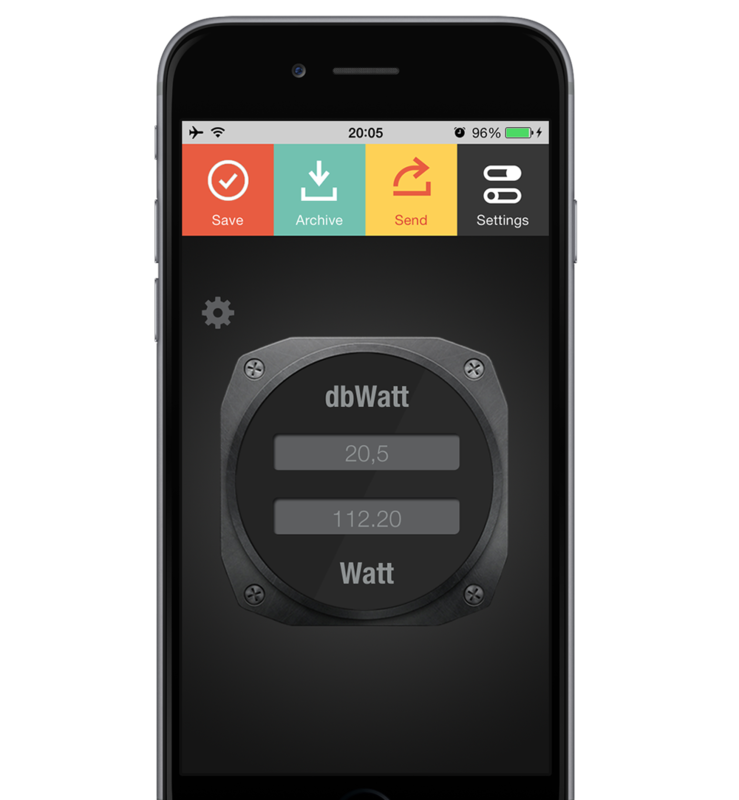 Optimized for Retina Display on the iPhone and iPad. Formulas always visible to never forget them again. English, Italian, Spanish, French, German, Portuguese, Dutch, Russian, Chinese, Japanese, Danish, Finnish, Norwegian, Polish and Swedish.